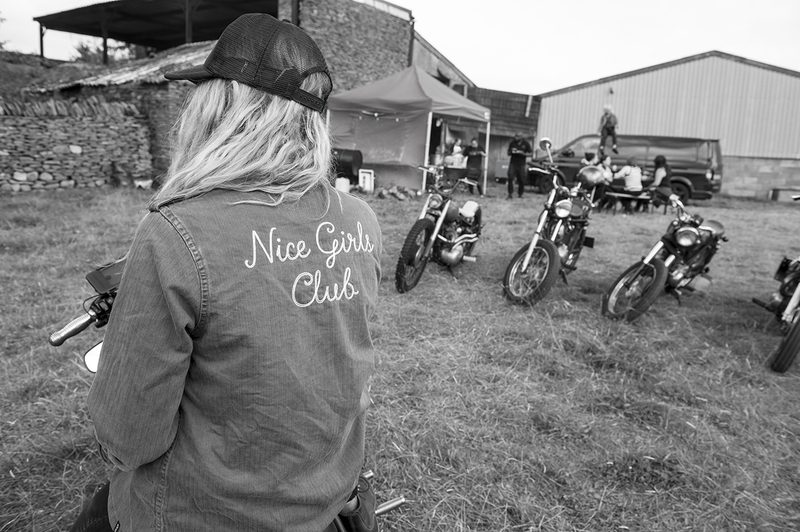 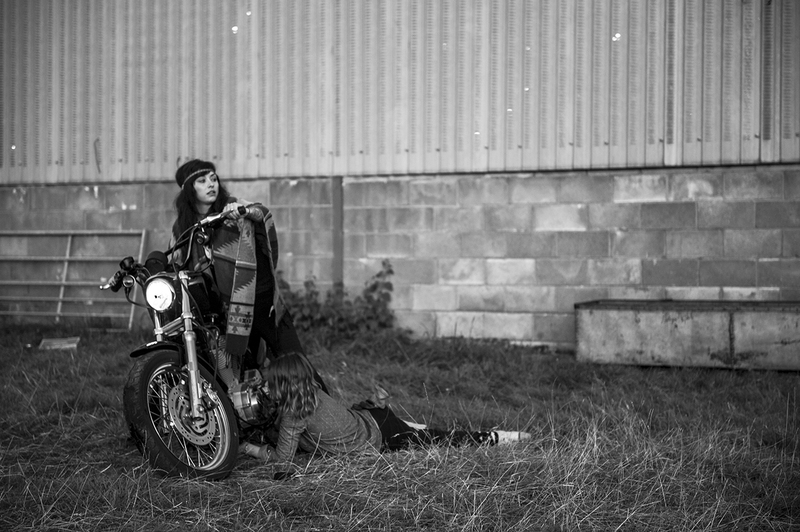 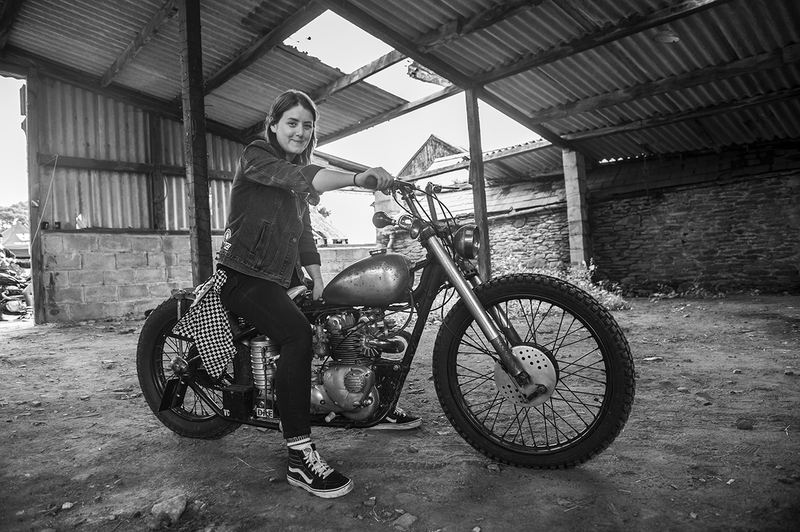 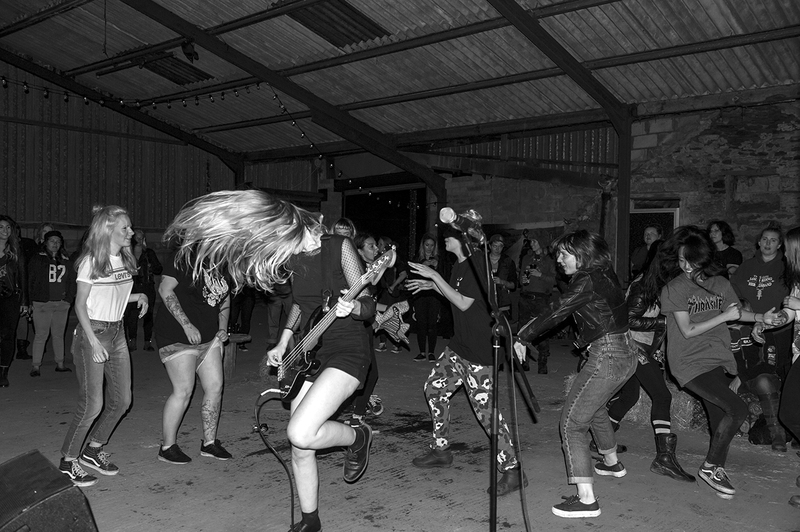 Photographer Andrea DoSouto attended the first UK edition of Babes Ride Out in Wales and captured the British girls going full throttle. 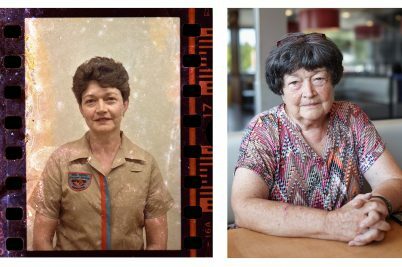 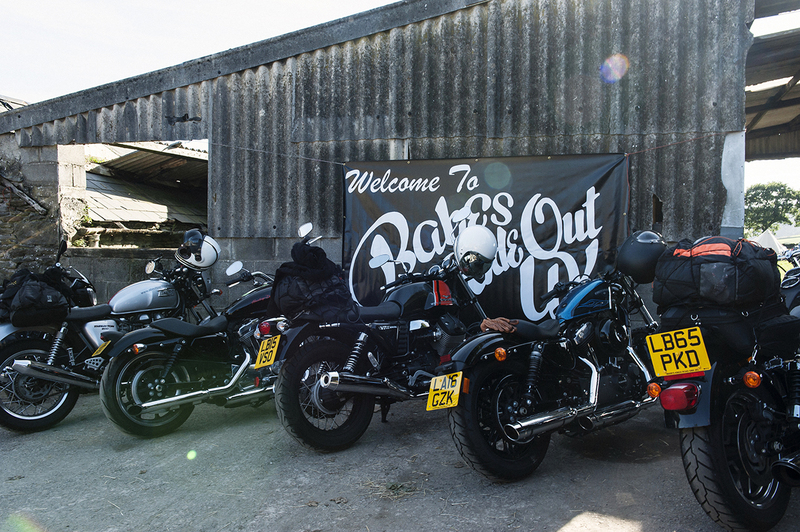 Babes Ride Out has become a female motorcycling institution since it began in 2013. 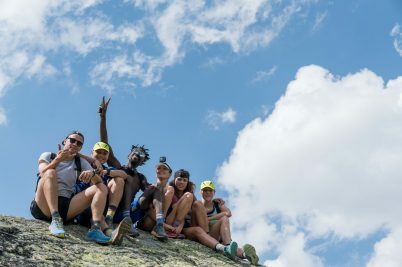 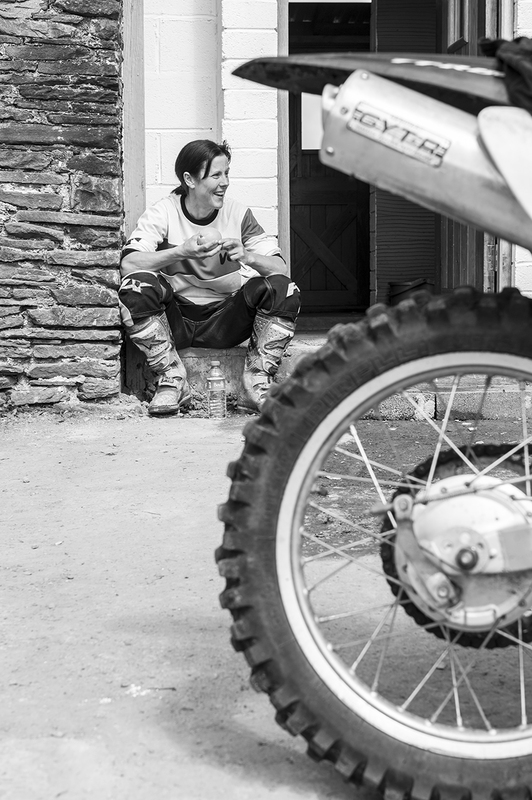 It all started with Ashley and Anya in SoCal, who put out a call to all female riders on Instagram. 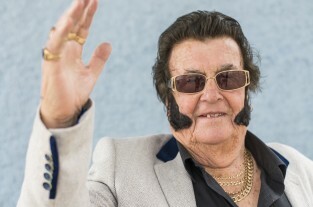 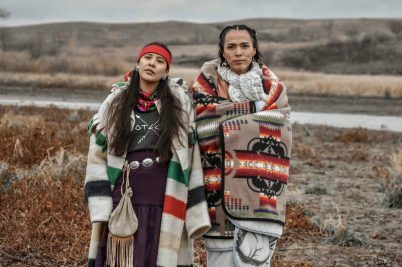 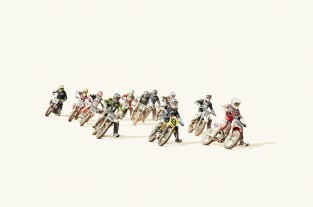 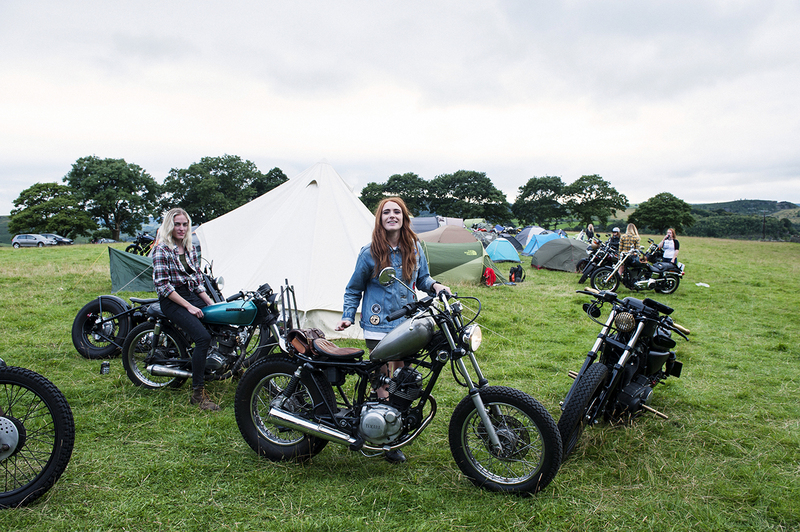 The first event numbered 50 bikers, but now every year girls bike from across the US to gather at Joshua Tree national park, California to camp the night – and the most recent edition drew a crowd of 1200. 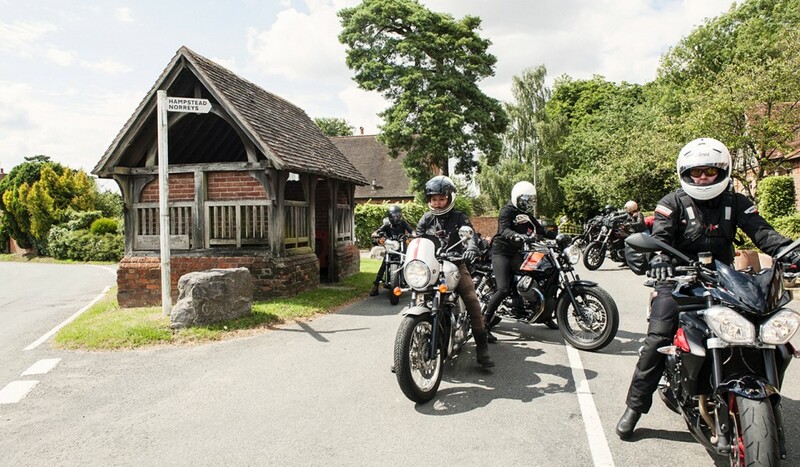 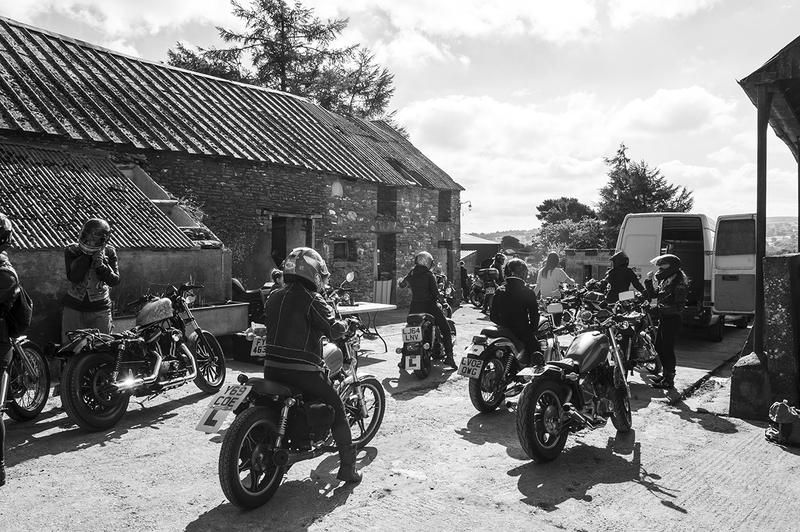 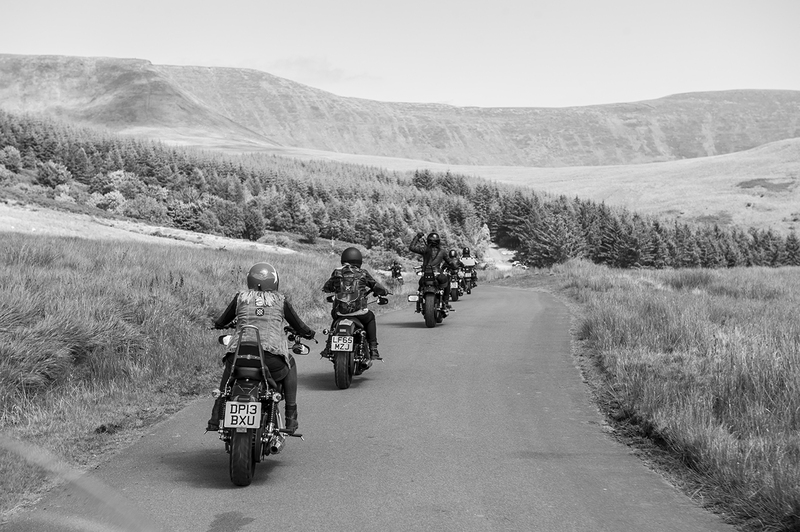 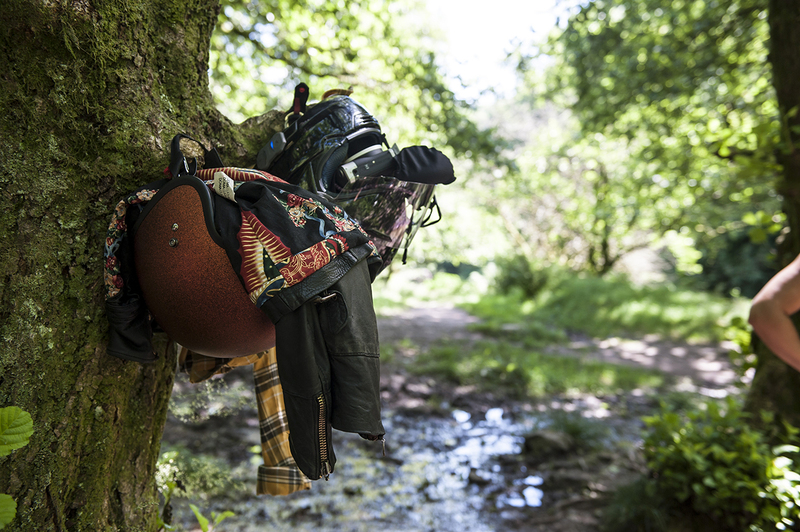 Babes Ride Out has blossomed to include another event on the East Coast and in August this year, the first international edition went down in the Brecon Beacons, South Wales. 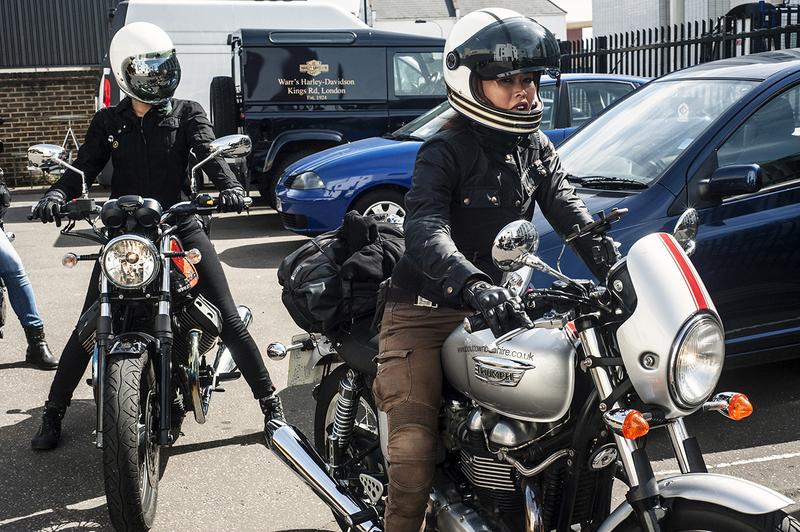 Female bikers from across the UK descended on the picturesque Merthyr Tydfil to camp together and burn some rubber. 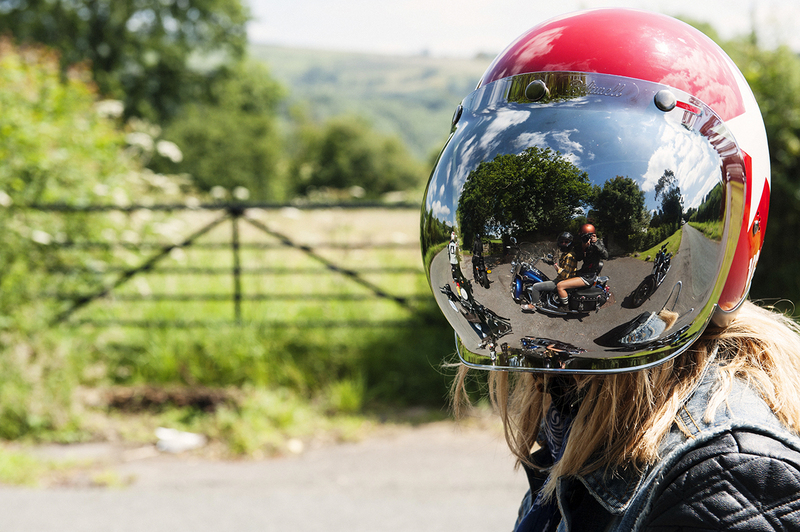 Babes Ride Out UK was perhaps the biggest celebration of the country’s growing female motorcycling community yet. 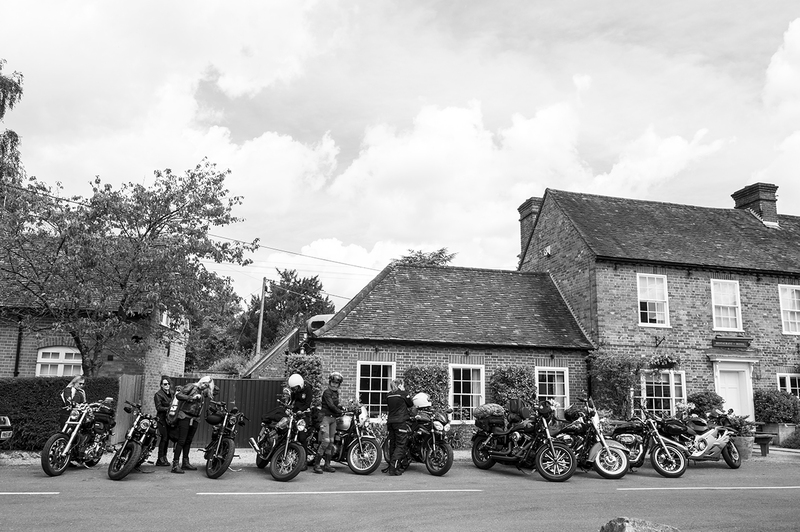 VC London helped the event take shape on this side of the pond and 200 women rode from London, Bristol and across the UK to take part. 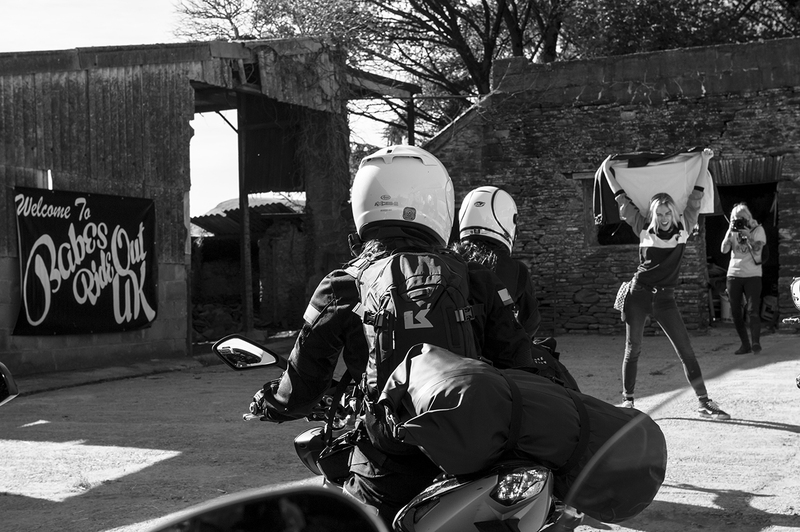 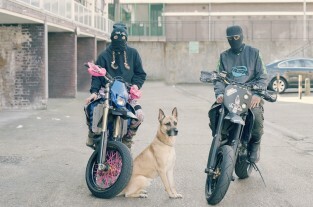 RVCA, the Californian-born brand now spreading its wings in Europe, have been supporting Babes Ride Out since the start, and sent photographer and advocate Andrea DoSouto to Wales to capture the action.